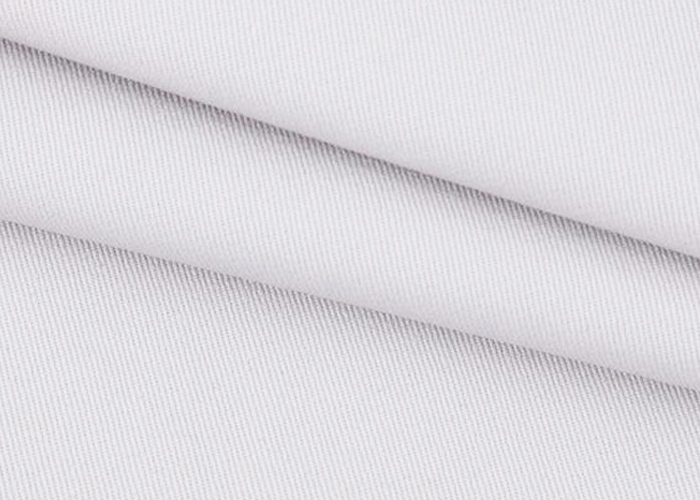 T/C 65/35 16x12 108x56 3/1 Grey Fabric widely used in workwear and uniform garments. Belongs to the heavy fabric. This kind of fabric are durable, safe and warm. We mainly export to the Bangladesh, American and Europe. It can be bleached, dyed and printed to meet with the different requirements of our customers from all over the world. 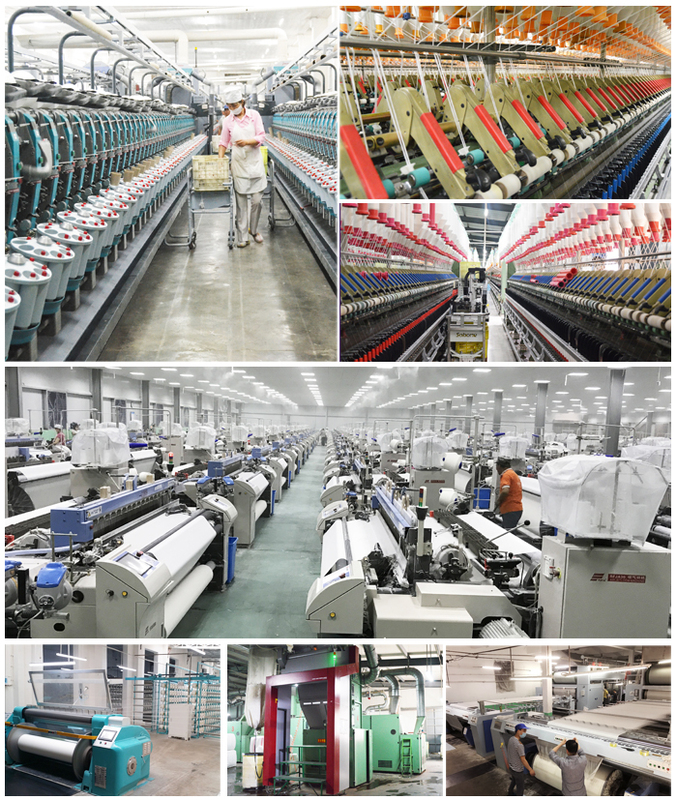 Looking for ideal T/C 65/35 108x56 Grey Fabric Manufacturer & supplier ? We have a wide selection at great prices to help you get creative. 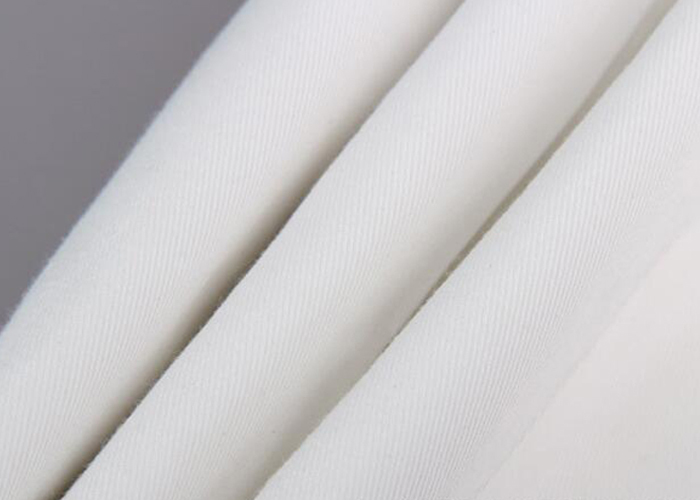 All the Polyester Cotton Blend Fabric are quality guaranteed. 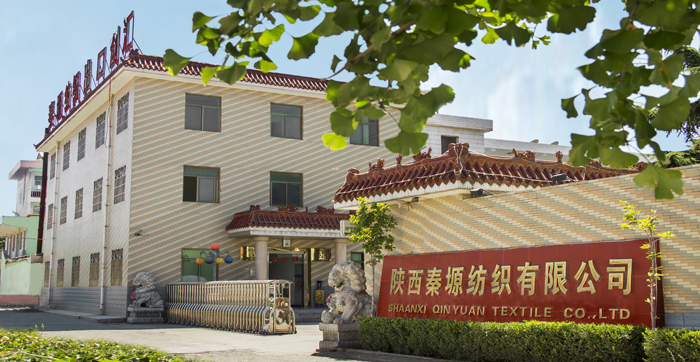 We are China Origin Factory of T/C Workwear Fabric. If you have any question, please feel free to contact us.